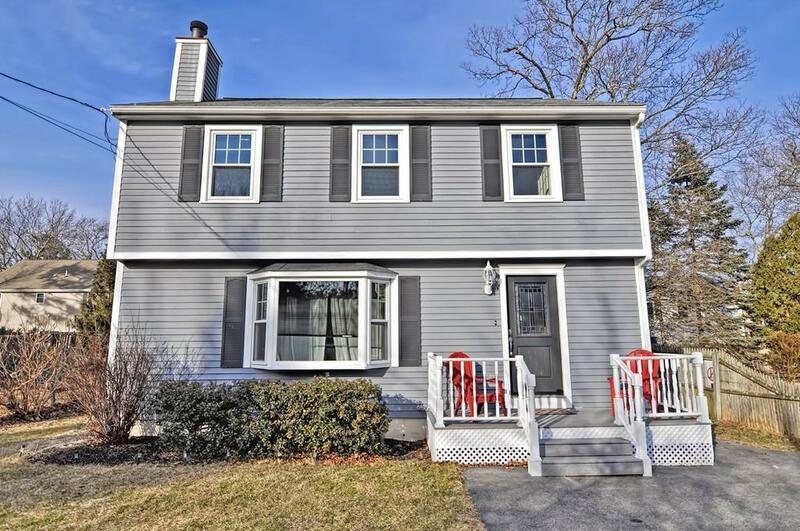 Picture perfect colonial in one of Sudburyâs most desirable family neighborhoods. This beautiful home boasts a welcoming living room with cozy, wood burning fireplace and picture window. Large eat-in kitchen leading to the deck and fenced in backyard with storage shed. Upper level has as wonderful spacious master bedroom with vaulted ceiling, 2 more generous sized bedrooms and updated full bathroom. Finished lower level includes a bonus family room, full bathroom and laundry room. Short walk to Willis Lake. Take the walking path over to Haskell field where you will find an award winning playground, the town recreation center, Atkinson town pool and sports fields. Great commuter location. Too good to miss for under 600K!